Who among us does not like to play childish games, even if it is being aged. We offer you to play puzzles for adults free. 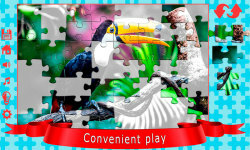 Puzzle games contain a game mode with hint and without hint. Free puzzles for adults consist of a large number of pieces, 56 of them on the playing field. The gameplay is accompanied by pleasant melody, which if desired can be disabled. 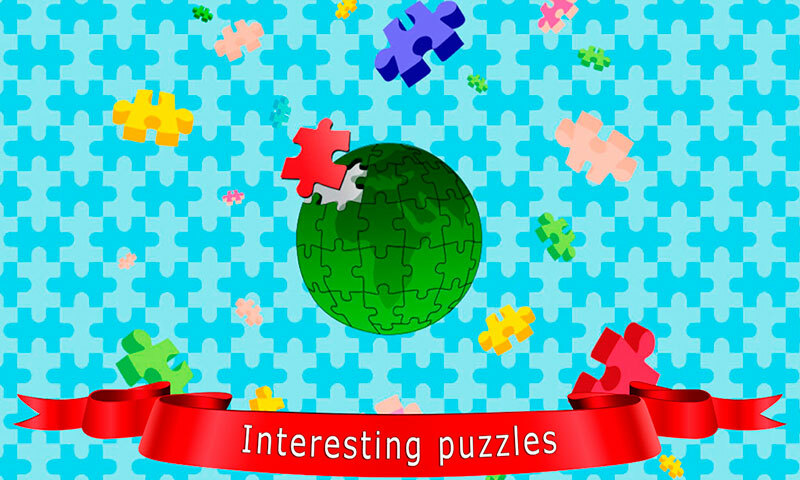 Free puzzles for adults - this is a complex puzzle, designed for players not children. 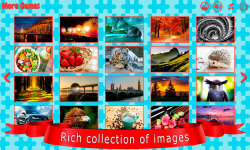 In the game you can plunge into the world of nature, collect pictures of birds and animals, everyday objects, flowers and the world. Even puzzles with images of fireworks are present in the game. This is probably the most complicated picture. Poprobuite to assemble Complex puzzles for adults. 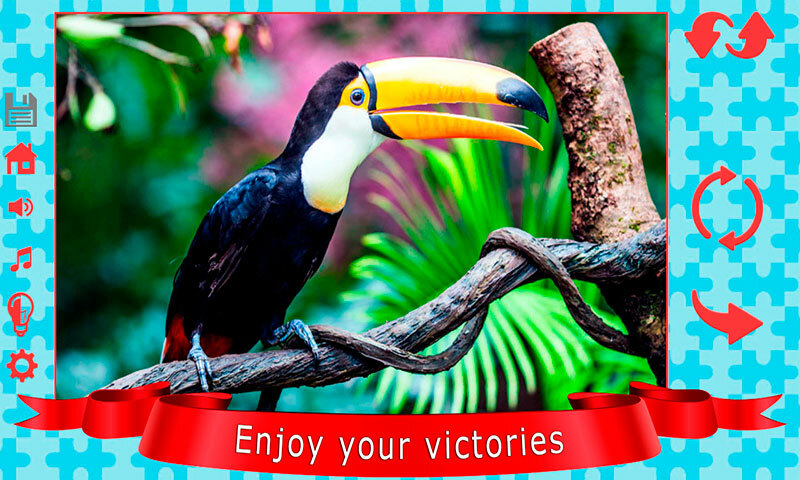 This puzzle will make you have a good and fun time. Image in the game is carefully selected to give you high-quality puzzles.